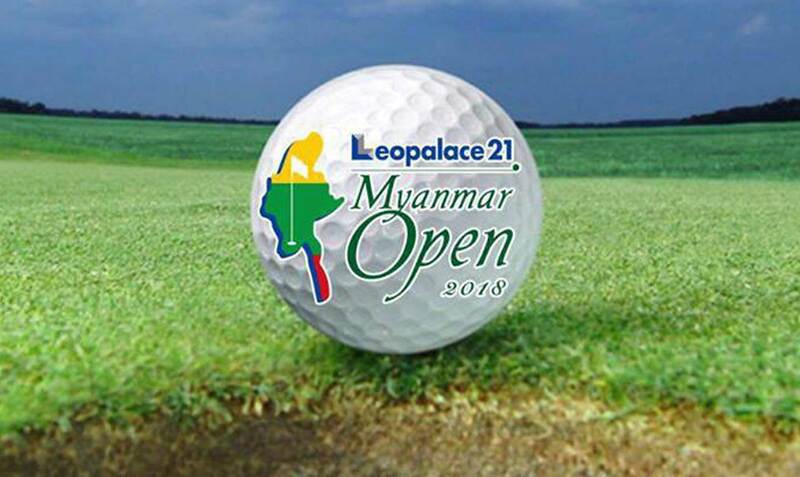 Less than two weeks until the Leopalace21 Myanmar Open at Pun Hlaing Golf Course. Come and join us, walk the beautiful course and follow the play, and see some of the world’s best golfers up close. Thursday 25th – Sunday 28th January. 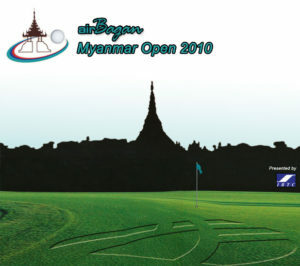 Myanmar Open 2010 will be held at Pan Hlaing Golf Course in Yangon from 8th-11th April. Direct Broadcast will be wired live from Star TV according to Tay Za of Htoo Trading who will sponsor the event. 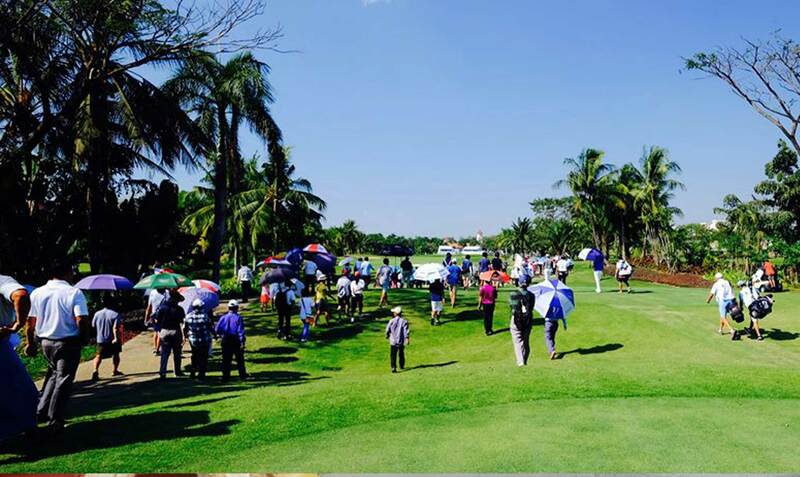 120 pro-Golfers from 30 countries will compete to gather with 24 from Myanmar including Soe Kyaw Naing, Aung Win, Zaw Zaw Latt for the U.50,000 first prize and other prizes worth about 300,000U..
Myanmar Open 2010 is the first World Clan game ever held in Myanmar. Golf courses in Burma – Golftoday’s comprehensive golf course directory of thousands of golf courses.